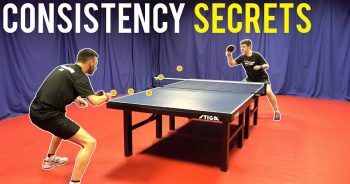 5 Secrets to more consistent table tennis! 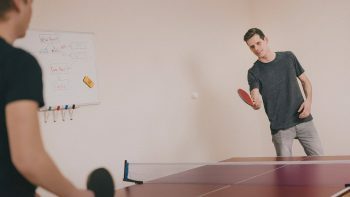 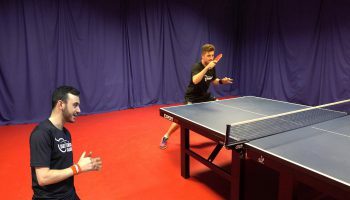 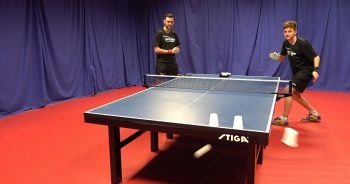 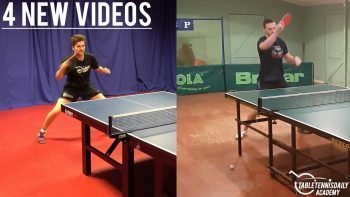 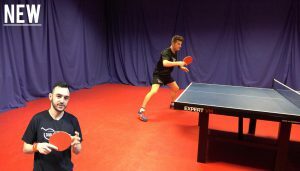 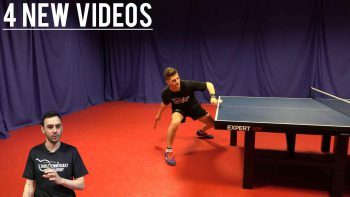 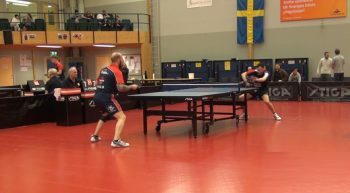 3 Drills To Improve Timing In Table Tennis! 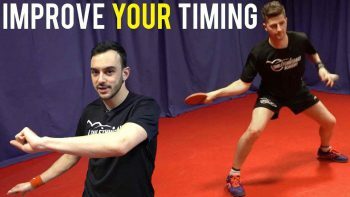 3 common mistakes that stop you improving! 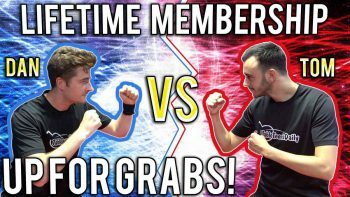 5 Life Time Winners Announced!